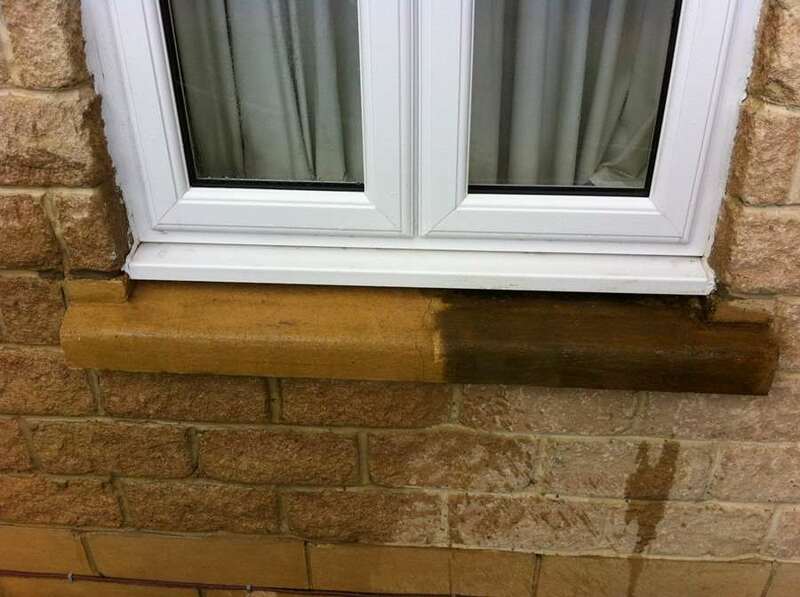 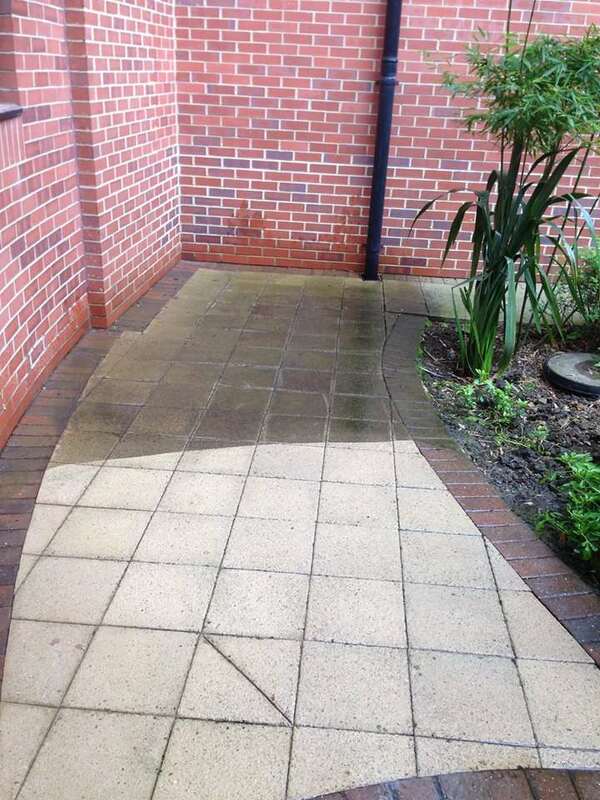 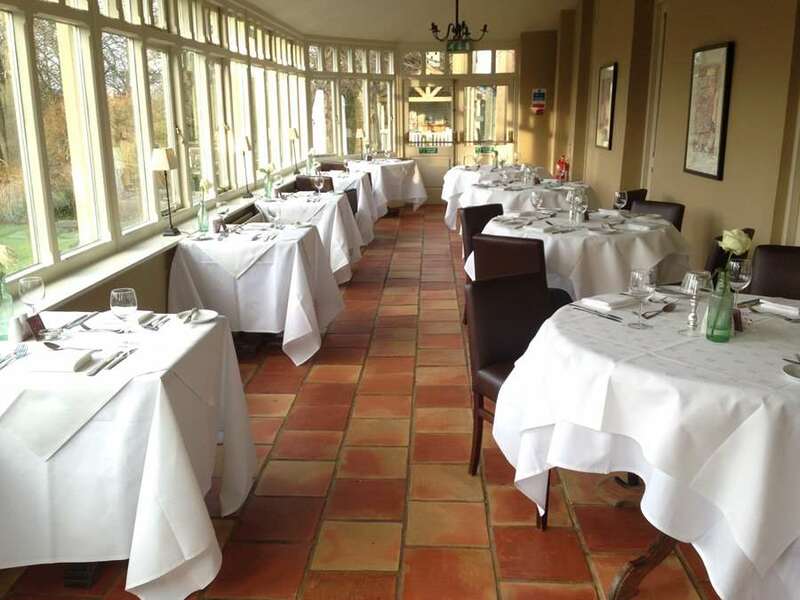 We pride ourselves on our experience when it comes to natural stone cleaning and maintenance. 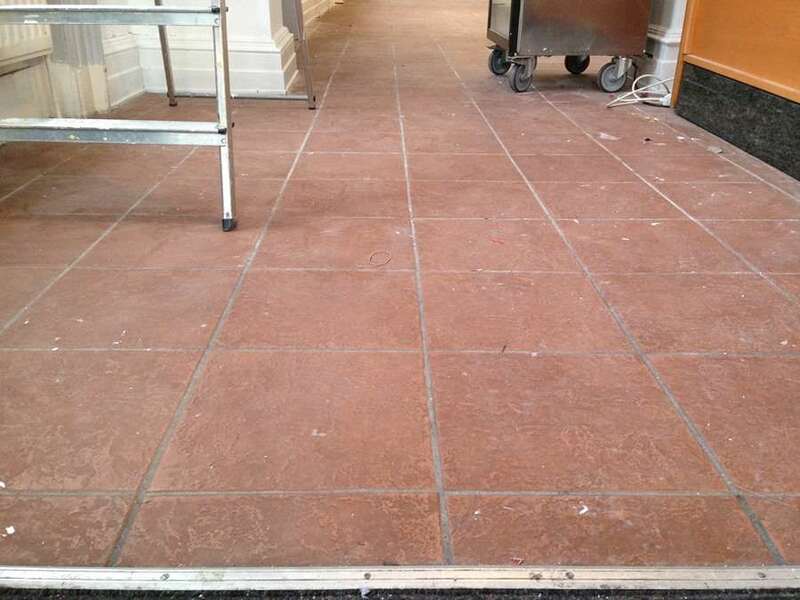 This includes Marble, Terrazzo, Granite and Natural stone floors. 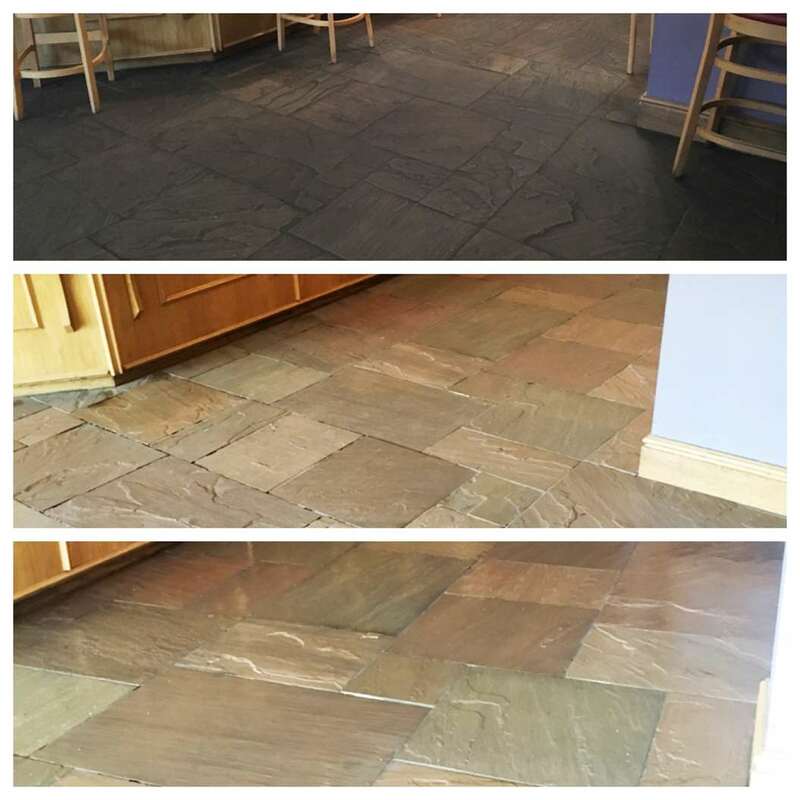 In taking great care to understand the stone’s geological classification, we can identify the best way to care for and clean your natural stone. 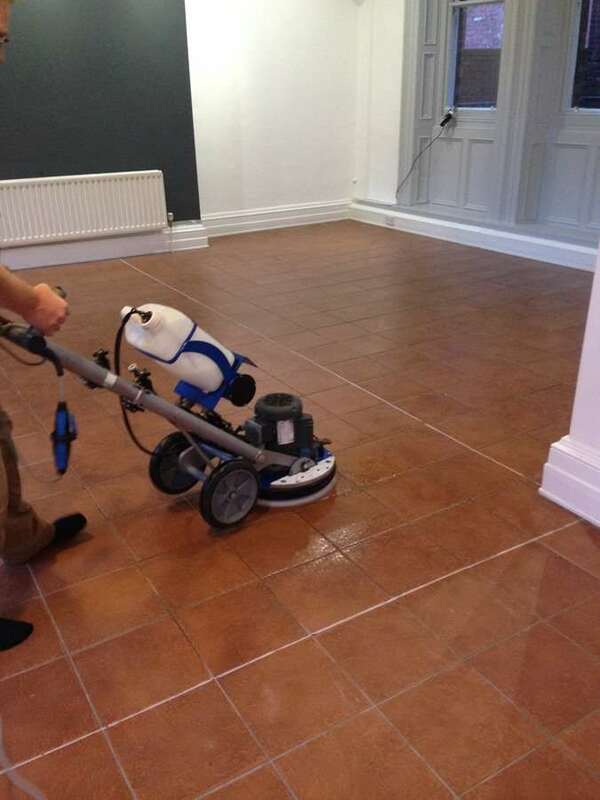 Our specialist grout cleaning uses dedicated high performance extractors and cleaning tools including Truck Mounted equipment, to ensure that your stone always looks its best. 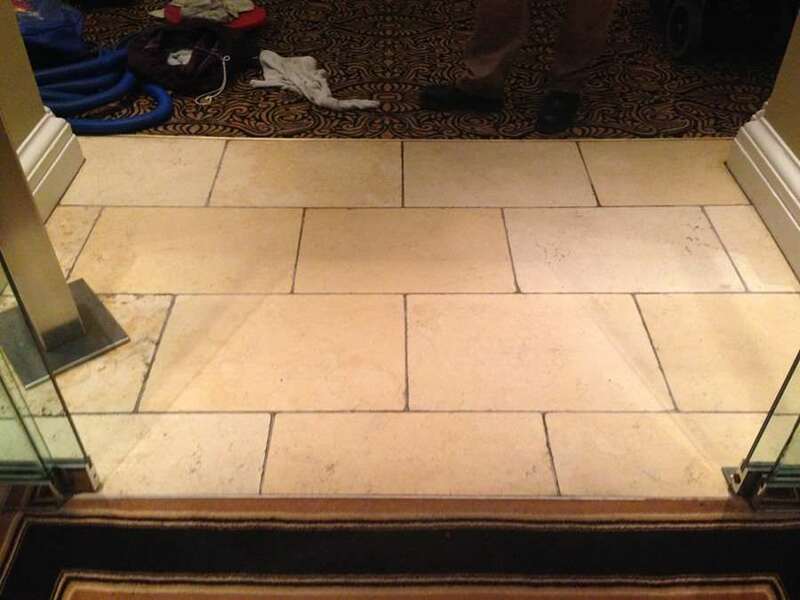 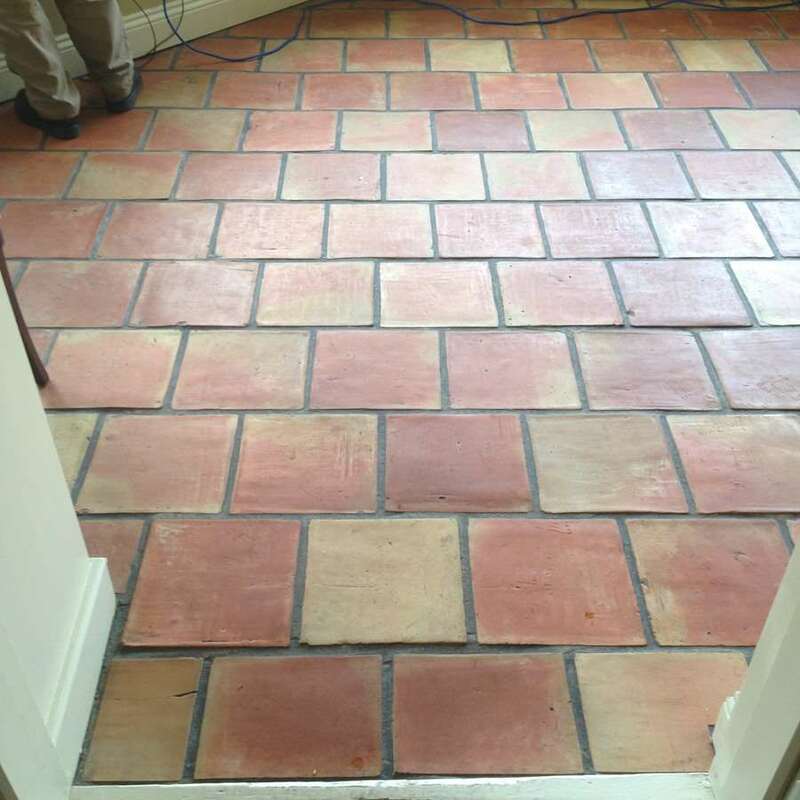 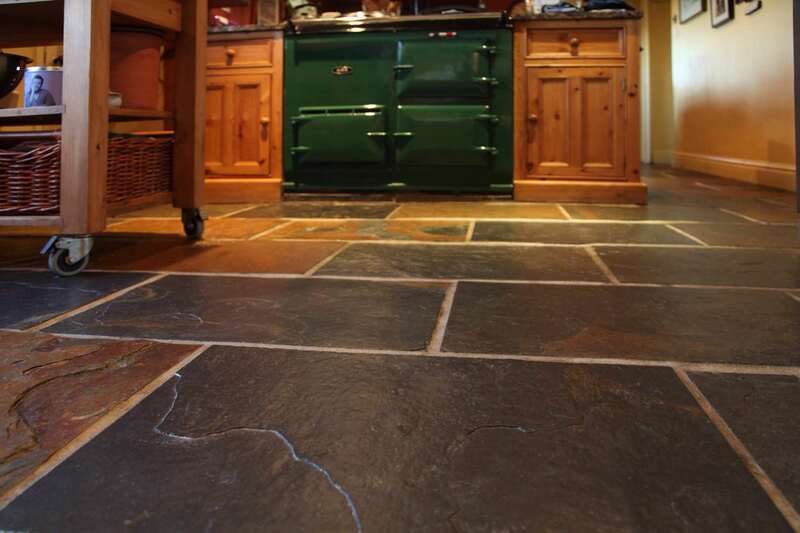 Safety is one of our main concerns so we do rigorous slip testing on stone flooring.